The new year is definitely full of surprises. 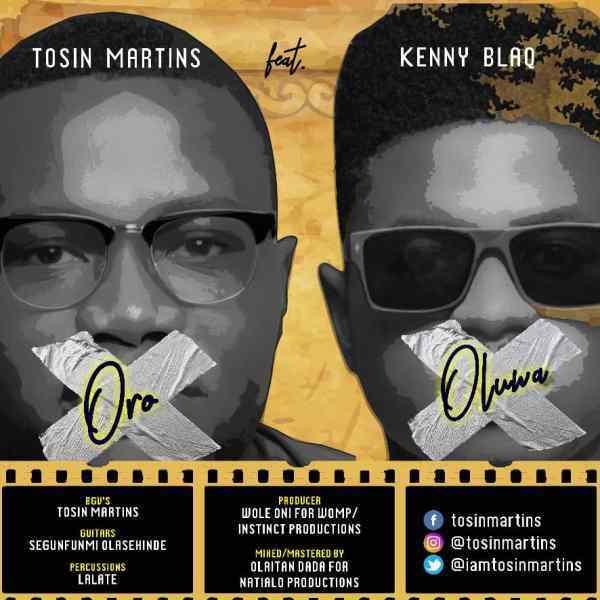 Tosin Martins who’s been off the music scene for a long time comes back featuring Kenny Blaq in the latest gospel vibe titled ”Oro Oluwa”. This one was produced by the talented producer of Tosin’s hit Olo Mi, Wole Oni for Instinct Productions.